Lifelong connections are the intangible, unforgettable fibers that tie together people, places and moments in time. The collegiate bonds formed here don’t disappear — they last from matriculation through graduation, enriching professional careers for decades to come. With an alumni base closing in on a quarter-million, the time has come to build a true community focal point — a place to call home while celebrating FIU’s trailblazing past and visionary future. 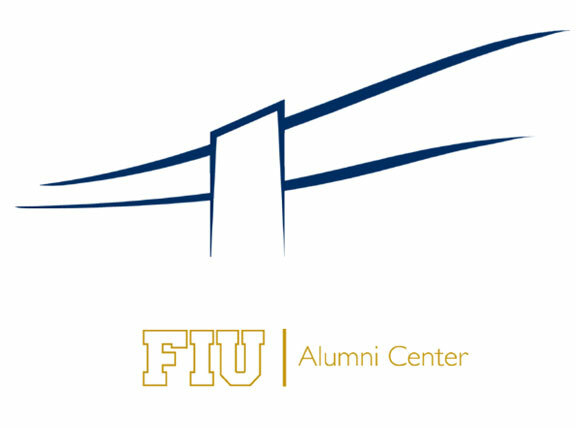 As FIU alumni continue to make a global impact on communities around the world, creating a “home” on campus to welcome them and celebrate their achievements is an increasingly significant factor when it comes to alumni engagement. The Alumni Center will act as an emotional epicenter, fostering affinity and lifelong connections while strengthening the FIU family as a whole. The Alumni Center’s planned location is one of the most coveted spaces on campus. Located right next to FIU’s main entrance, visitors will be welcomed by this 30,000-sqaure-foot beacon of collegiate unity. Beyond location, the Alumni Center will be the most technologically advanced building on campus — guests will be greeted by dynamic electronic banners and interactive touch screens that provide an intuitive, state-of-the-art experience that explores the past, present and future of FIU. United by their commitment to FIU, alumni who visit the center will have the opportunity to reconnect with friends, professors and mentors — the very people who guided their personal, professional and academic ascension.